Simon was aboard RFA Sir Galahad when it was bombed by Argentine jets in 1982. 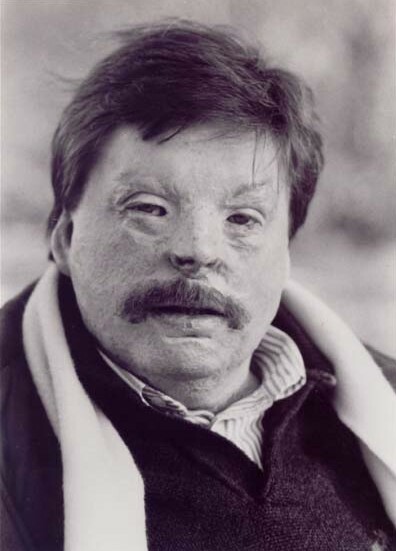 Aged just 20, he suffered 46 per cent burns. Thirty years later I spoke to Simon following his recent return to the British islands in the South Atlantic for the filming of an ITV documentary ‘Return to the Falklands’. It’s clear that Simon’s determination has inspired courage and the will to excel in countless others. It’s understandable how his irrepressible humour and infectious enthusiasm have made him the number one choice of many companies who invite Simon back to speak at their events time and again. 1. Who or what was your motivation to keep going? It’s quite straightforward really I just didn’t want to die. There was so much more I wanted to do. I admit it was a hard road, it wasn’t easy. I am quite ambitious and competitive and there are so many motivators. I don’t have a huge ego, but with just one feeling of achievement, it makes you feel so much better and with each bit of success you thrive. 2. What was is like returning to the Falklands recently? Well I’ve been back many times and each time it’s been different. I returned in December for the filming of the documentary ‘Return to the Falklands’ and then again in April. . The first time I went back it was very emotional, but one of the best times was in December. It’s all about the legacy and success and the way The Falklanders are coping now. It’s fantastic to see what they have achieved, it proves that it was all worth it – that they did something with the investment. The Falklands had a stroke of luck with discovering oil, and they are doing so much with protecting the wildlife and ecology. It now has a huge tourism industry. They have invested in this enormously with gift shops, fast food outlets and accommodation and on the back of this they have invested in learning about the battles and the history of where it all took place. 3. Why is it important for businesses and organisations to motivate staff in a recession? When you’re at the bottom you need to find a way to re-energise. Change always happens and if you’re not ready for change then it takes you by surprise and you have to play catch up. It’s about preparing and investing in yourself. People need to feel valued. 4. What was the turning point of your experience? There were lots of turning points, they were all just staging points along the way. A turning point was the first time I did something for nothing because I just felt valued, carrying 3 poppy wreaths in London meant something to me. It meant they valued my input and it was lovely to be able to do something for others. Purchasing my own house, doing all the things around the 30th anniversary. All of these things were big marks in my recovery. 5. Were there times you thought you would not survive? There weren’t many times but just one time when I thought it was all too much, I closed my eyes and thought I wouldn’t wake up. This was on the ship. I contemplated suicide following this whilst suffering from PTSD (post traumatic stress disorder). There was a lack of investment by the Government in this. It was only in 1987 following various court cases that the Government recognised this as a disorder. It was about the money and people were treated appallingly. I don’t feel bitter about this however. Physically I was given the best possible care but mentally given no care at all. 6. What are you hoping to achieve in the future? There are no ends to this; I’m creating an engineering consultancy at the moment. It’s starting to grow rapidly. I’m also working with young people in prisons, it’s an organisation called Quantum performance, it helps people to find their way with their lives after leaving prison. This takes over from Weston Spirit which was about helping young people. My children’s book ‘Nelson at Sea’ is one of the top selling children’s books. I’m also working on a campaign to help raise funds for service personnel. When one avenue closes down it’s all about opening up another one. Future is all about reinvesting to find a way forward. I am still investing. Yes as long as I trust the person. For me, it’s all about trust, these people have to make themselves trustworthy. If I delegate I don’t expect excuses, if the task is beyond that person then I expect them to speak up. 8. What makes a good manager or leader? This amounts to the same thing. You have to have the trust of your staff and be honest to be a good leader. You need to get to know your people and don’t over trust them, never become too arrogant. 9. Why do you think it is important to book an external speaker? Certain types of speakers have a lot more to offer and can benefit an organisation massively. My talk is all about overcoming adversity and my message is one of single-minded determination, to not only accept what is, but to turn that to your advantage. 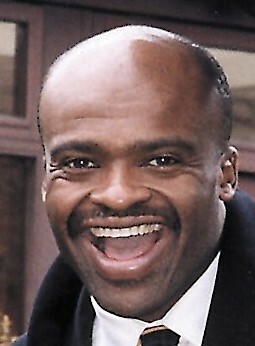 I feel that my own experiences demonstrate clearly that such a positive mental attitude can achieve great goals. Marlow based businessman Sam Hargreaves joined an illustrious panel of top entrepreneurs for a special question time launching Global Entrepreneurship Week at the British Library Conference Centre earlier this month, chaired by Real Business magazine co-founder, Matthew Rock. The 21 year old owner of gadget recycling business, gadgets4everyone, answered a string of questions from an audience of businesses and fledgling entrepreneurs in London and around the world through a live video broadcast and tweets. 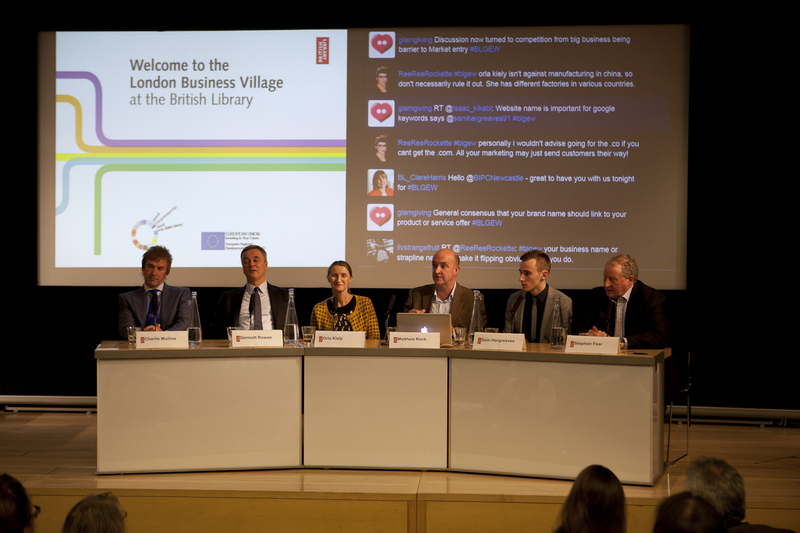 Other panellists were fashion designer Orla Kiely and her business partner Dermott Rowan, Charlie Mullins, founder of Pimlico Plumbers and Stephen Fear, Entrepreneur in Residence at the British Library. Global Entrepreneur Week is a national campaign run by The Prince of Wales’ charity, Youth Business International. The week is a celebration of activities across the UK to encourage people to start and grow their own businesses. As part of the Centre’s activities, the Library holds many “role model” events, at which aspiring entrepreneurs are able to hear from, and quiz, high-profile business people about the secrets of their success. In the past, Martha Lane Fox, Richard Reed, Sir Stelios Haji-Ioammou and Deborah Meaden have all take the stage. Sam Hargreaves, started his own business originally as an A’level project at Desborough School, Maidenhead, which was also attended by Dragons’ Den star Peter Jones. Sam Hargreaves has already reached the first million milestone with the company he started with £5,000 savings for a car earned through a weekend shop job. He is glad now he went against parental advice and started the business instead of buying the car as planned. He recently won an Apprentice Employer of the Year award and now employs a growing number of apprentices and full time staff at offices in Station Road, Marlow. He has ambitious growth plans abroad as well as a constant stream of entrepreneurial ideas. 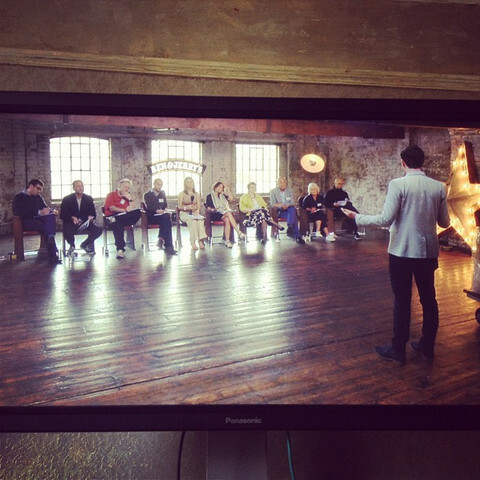 “The audience enjoyed the stories of my business journey so far and flocked to talk to me afterwards. Some asked my advice. I was honoured to be part of this special event and flattered so many people took the trouble to ask questions in person and online. It was an amazing experience taking part in the event and meeting celebrated entrepreneurs.” said Sam. Rising business star Fraser Doherty proved why he is such a honey on the speaking circuit. His sweet smell of success is not just about making a name for himself globally as a jam manufacturer, as guests at Uxbridge Colleage heard. He also has heart and is demonstrating it though the charity tea dances he organises for the elderly as well as a new soon to be announced national and international community project involving honey production and the launch of his new brand, SuperHoney – something he was inspired to do through a meeting with Jerry of the famous Ben and Jerry’s. The 23 year old, known as ‘Jam Boy’ in entrepreneurial speaker circles, is younger than many of the Uxbridge award winners who were all exceptionally talented and rising stars themselves. He explained how his business grew from nothing and the early mistakes he made in getting his produce to market. SuperJam is now sold around the world by major supermarket chains and he has become a global phenomenon, currently appearing on the Moo.com advertising campaign. Business Monthly will feature more about Fraser online alongside inspirational stories from the ceremony in future editions. In a recent article in The Guardian, they ask ‘If the UK is to remain economically competitive, encouraging more young people to study science, technology, engineering and maths is key. So what can be done to raise interest in those subjects? In 2004, the government published a 10-year plan that set out an ambitious investment framework for UK science and innovation, with a specific focus on their contribution to economic growth over the next decade. But despite this investment, too few young people are choosing to do Stem (science, technology, engineering and mathematics) related degree courses or apprenticeships. Ruth Amos, motivational speaker and MD of StairSteady recently joined a roundable event to discuss this hot topic, the event was hosted by The Guardian in association with BAE Systems. 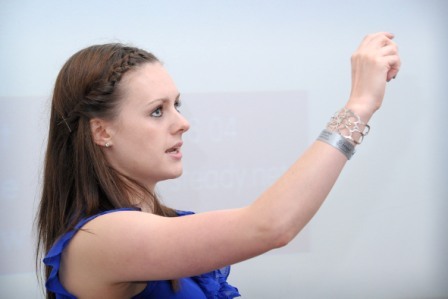 Ruth told the roundtable of the “uproar” she experienced when she decided to start a business instead of taking up a place at the University of Cambridge to study engineering.Amos designed a device aimed at helping those with difficulty getting up and down stairs as part of a GCSE resistant materials project, which won her the prestigious Young Engineer award in 2006. “I think schools push you down a very set route and we have to be careful of that because it’s not always the right one,” she said. Read the full article in The Guardian here . This week Fraser was delighted to have the opportunity to pitch his new project SuperHoney to Jerry Greenfield of Ben & Jerry’s as part of their competition called ‘Join Our Core’. SuperHoney is a new project that will be putting beehives into schools, scout halls and community gardens all over the country, giving kids a chance to learn about bees, the environment and sustainable food and drink. The honey that is produced will then be sold through SuperJam’s existing 2,000+ supermarket outlets, raising funds to build even more community beehives. Jerry and the other judges loved Fraser’s ideas and they will be sending him (along with 14 other social entrepreneurs) to Uganda in August to visit the Fairtrade cooperative that produces vanilla for the ice cream! 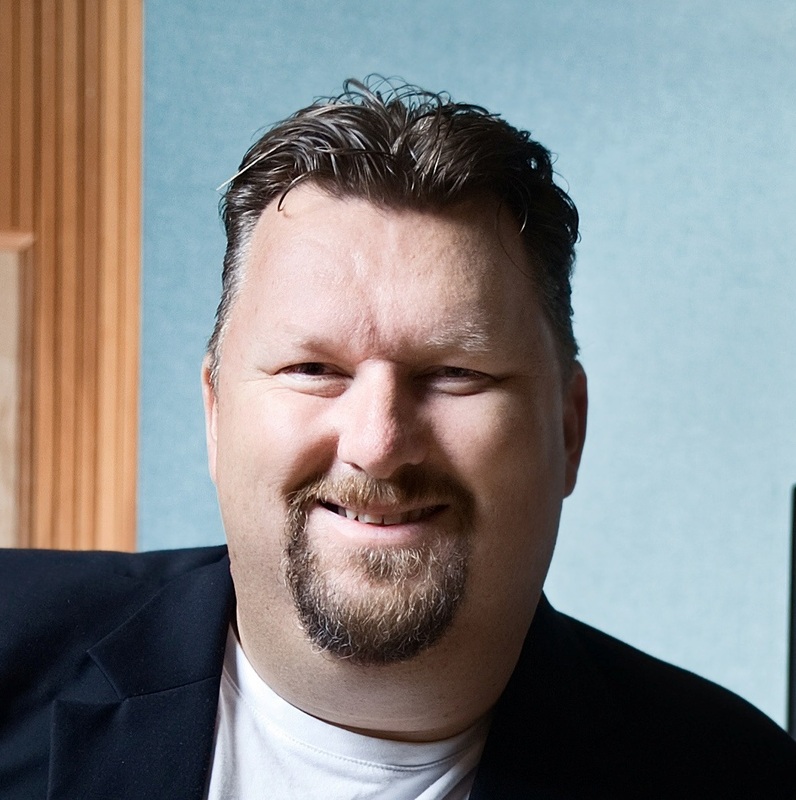 Fraser is an incredibly popular speaker at Corporates, Universities, Colleges and Schools. We’ve recently received some wonderful feedback from some of our clients who have listened to his inspiring story. 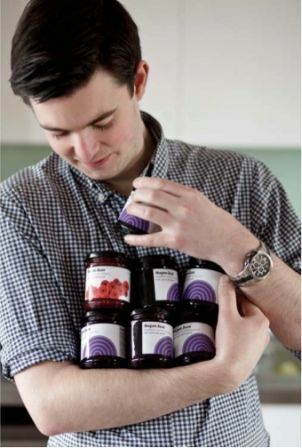 At the age of 14, Fraser Doherty was taught to make jam by his Grandmother and started selling homemade jam at farmers’ markets in Scotland. The rest is history as Fraser, now 23, became the youngest ever supplier to a major supermarket chain when Waitrose launched the range in March 2007. SuperJam now supplies over 2,000 supermarkets around the world.